The cutest house on the best street in Overland! Meticulously cared for over the last 17 years by the current owner, it has numerous updates and is ready for its next loving owners. 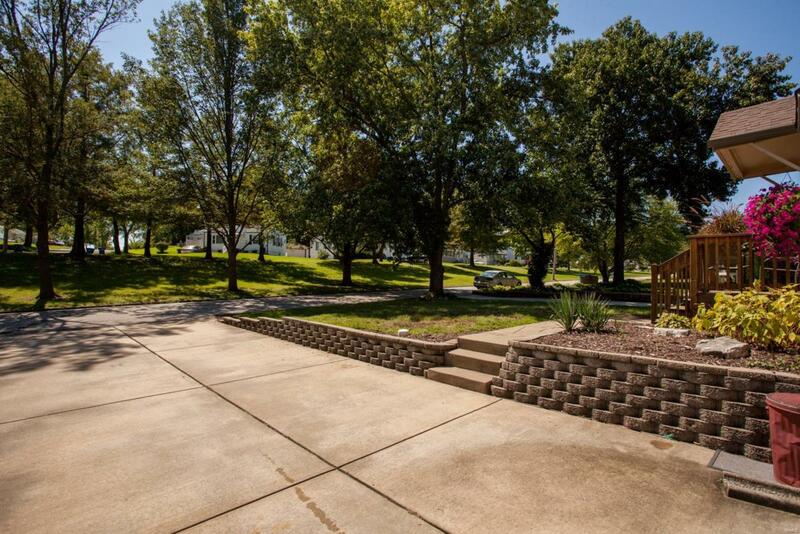 Centrally located on a quiet divided street with a beautiful grassy parkway in between - great for walks/jogging. The double-wide driveway that wraps around to deck makes parking a snap. 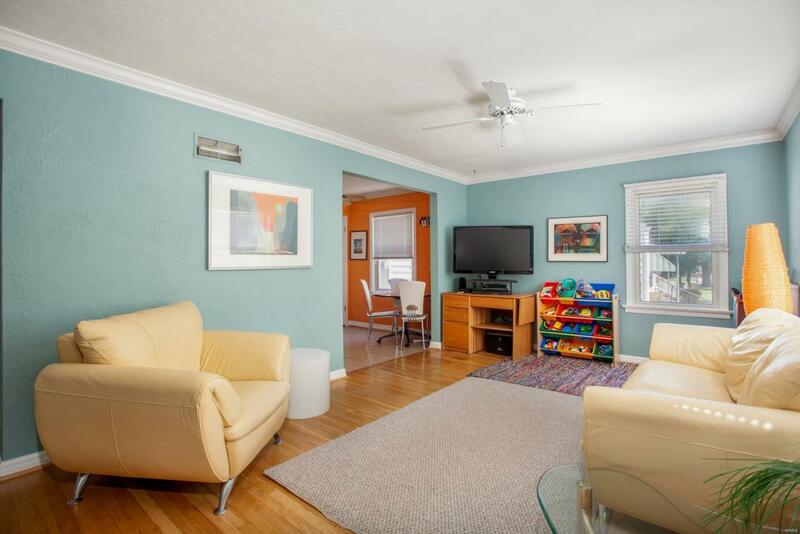 Interior has excellent open flow with large living room with beautiful bay window leading in to kitchen/dining area. Hardwood floors and crown molding give a nice finish to main floor. Many deep closets and storage space throughout house. 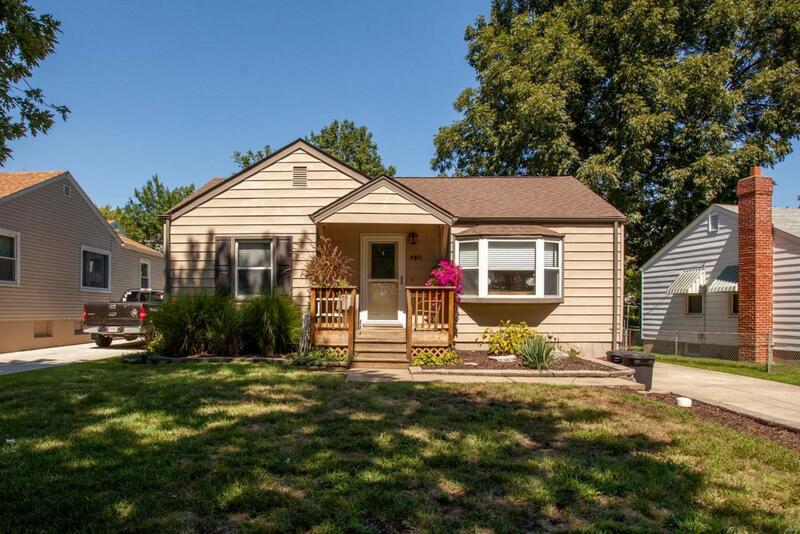 Finished basement is excellent bonus living space. Exterior/interior updates in 2009 with deck renovation, new front cedar porch, new ceramic tile in kitchen, renovated driveway, repainted aluminum siding, and new retaining wall along driveway and west side of house. Large Tough Shed for storage in back yard. 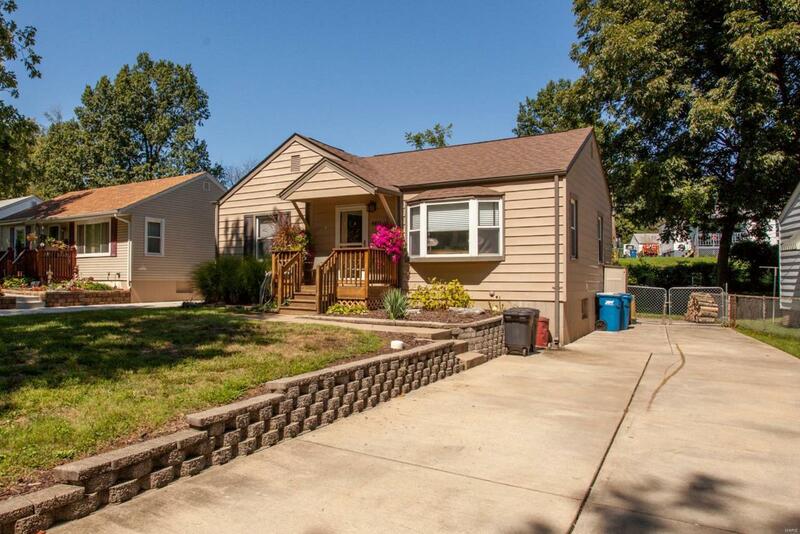 This house is perfect for a first time homeowner!